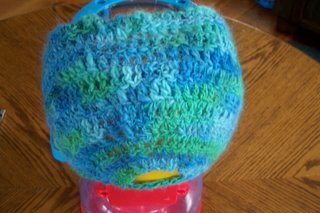 Bouncing Buttons crafts making it simple: First thing made from my own yarn. First thing made from my own yarn. 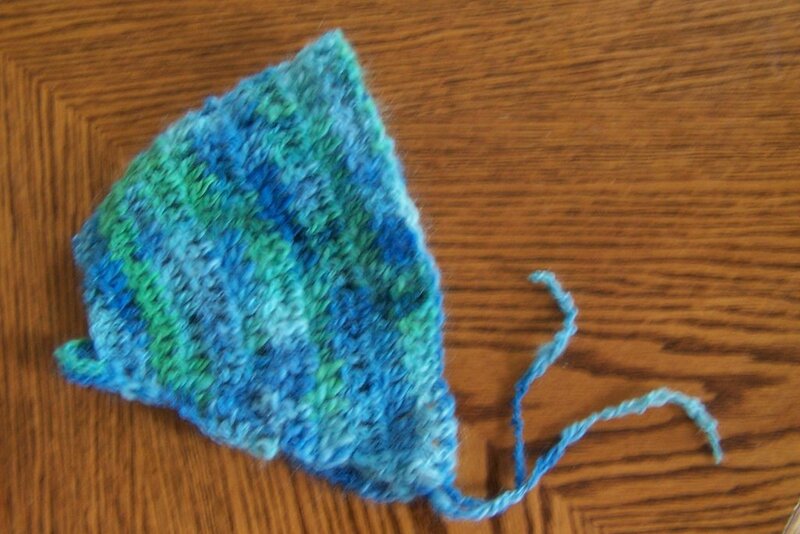 This is what I made with my small amount of blue yarn. This is it on a toy about the size of my DD's head. Tie dress with link for pattern. Baby Dress! First BIG success! First try at a dress. Jean set front and back. Why I need to learn to sew better. Jean diaper to go with top. Mother's Day and want to sew again. Turning a boy diaper into a girl set. Jean top and first try at shoes.